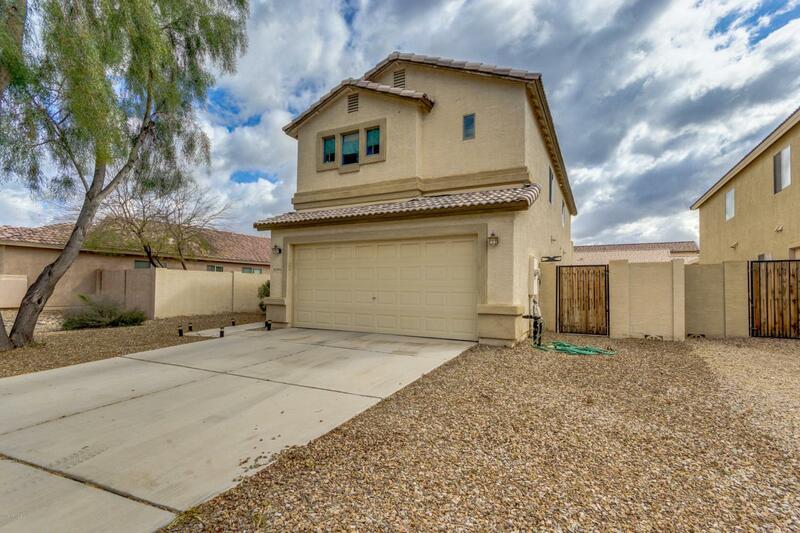 2,191 Sq ft Two story 4 bedroom, 3 bathroom home on an over-sized lot. 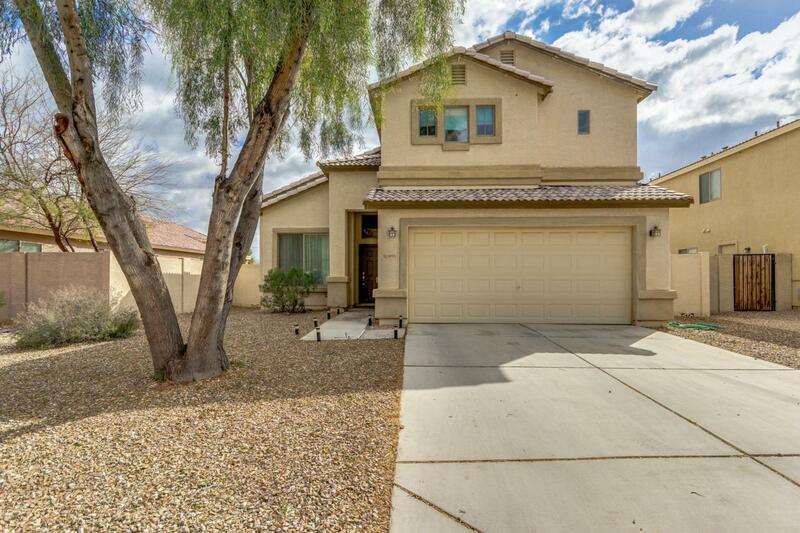 Tile throughout, kitchen is open to family room with upgraded maple cabinets, breakfast area, & pantry. kitchen island with bar stool seating. 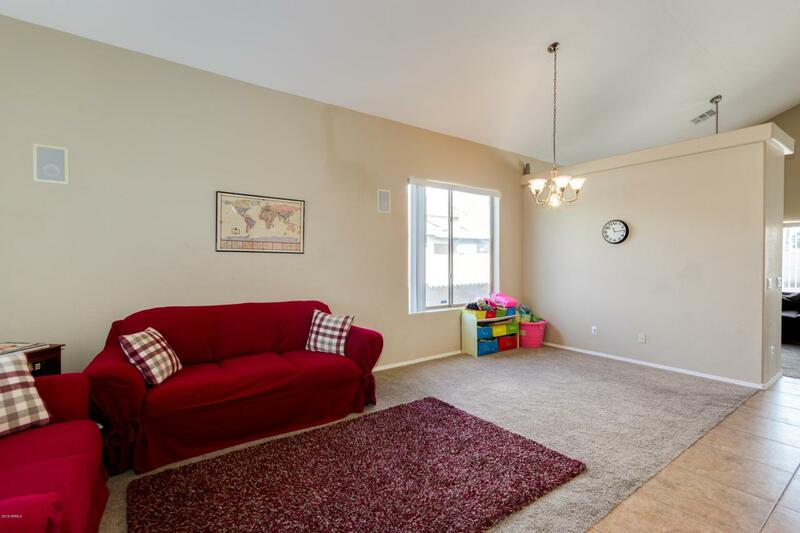 Separate living and dining room, One bedroom downstairs, master bedroom upstairs with a balcony that over looks huge backyard with built-in BBQ and covered patio. Master shower has separate tub/ shower & huge walk-in closet. Seating/Library area upstairs with lots of shelving. 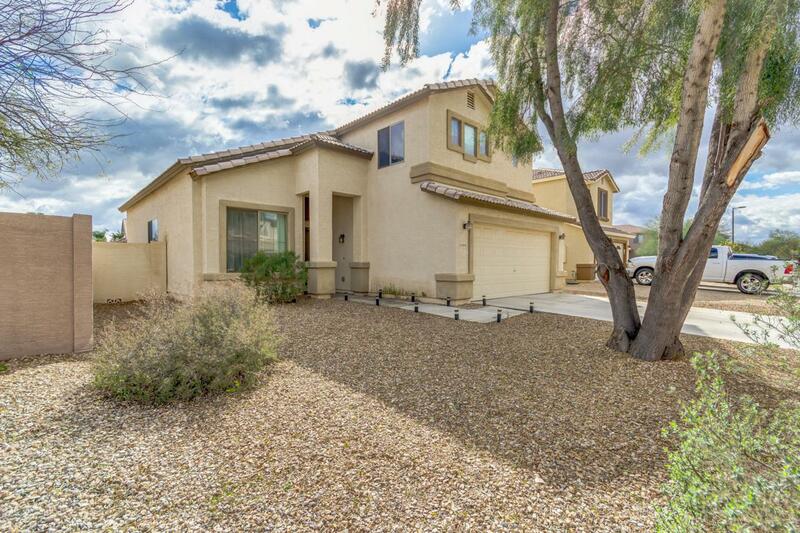 This home has a nice open floor plan and large back yard that lends itself to entertaining.